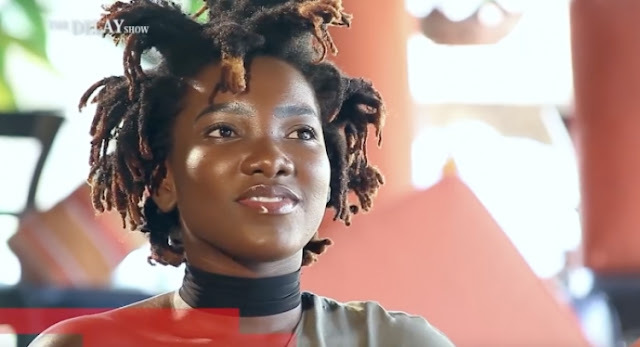 Fast rising Ghanaian actress, Fella Makafui, has poured out her heart to Swedru-based artiste, Patapaa Amisty. 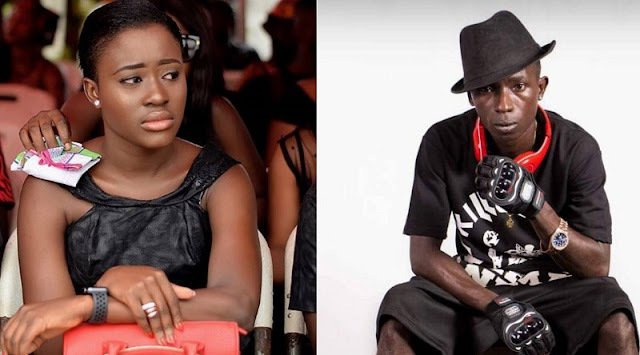 In what seem so real than to be taken as a joke, Miss Makafui took to her official Instagram account to confess that she has been compressing her feelings for Patapaa and cannot hold it further. "I usually don't do this but can't hide it anymore ???? ???? Meet My Celebrity Crush??????? ?...#Pataapeezyyyy for the money ???.." 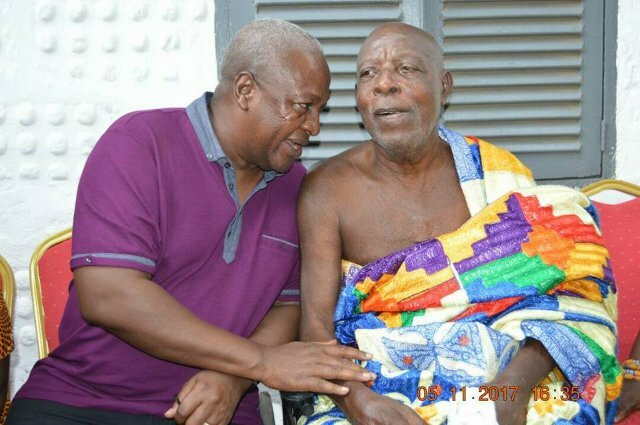 “I really like Patapaa and I have totally fallen in love with him. 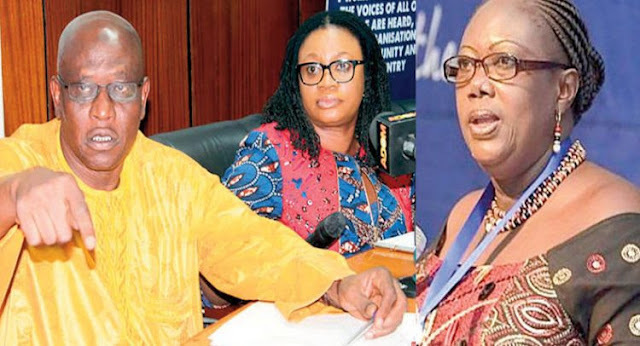 Patapaa is a very smart artiste who rides on controversies confronting him to elevate his music career to the next level”, she said." 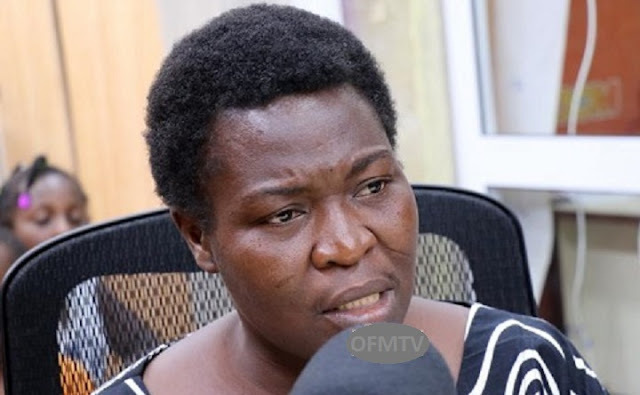 Meanwhile, Kumawood actress Xandy Kamel, told Kofi TV in an interview that, she wouldn't hesitate to bonk the head honcho of the Pa2pa Nation cause looking from his face he would be good in bed. 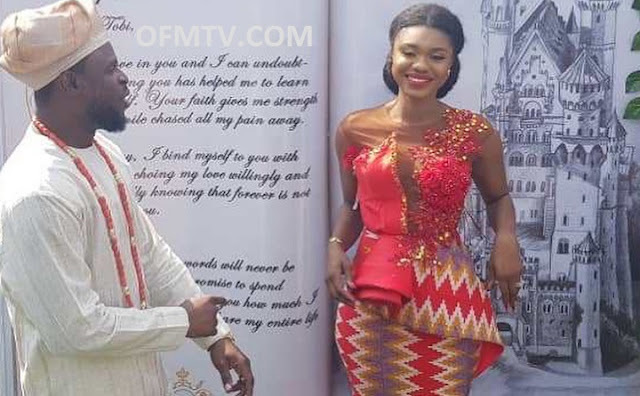 Patapaa Amisty christened Justice Amoah, better still Kobina Gyan is an Afro pop Ghanaian musician from Swedru who found his way into the limelight with his 'One Corner' song.